How do i record? - Got a Question - Alfred Center | get the most out of the best home security app! 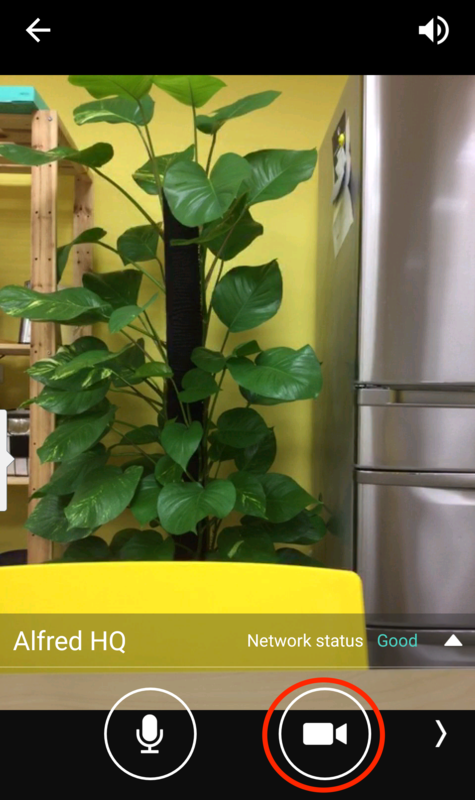 You can generate recordings in two ways with Alfred.